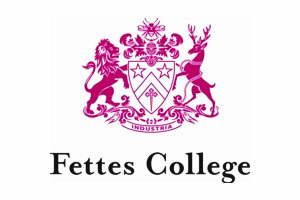 Fettes College is one of Scotland’s leading independent boarding schools and has undertaken an ambitious development plan on its campus in recent years. Thomas & Adamson fulfilled QS, CDM and project management services for the College on the listed projects attached. They also worked together with the full design team and in particular the architects, Page & Park, to help us establish an overall development strategy. T&A have proved to be flexible partners offering the full range of QS services, delivered professionally, to strict deadlines and at reasonable cost. It has been a pleasure working with them.